Rick Molland is an English filmmaker and a former Scottish Comedian of the Year runner-up. Sully O’Sullivan has been declared as a shining light of New Zealand comedy. What are these two seemingly unlikely souls doing together? Making people laugh, of course! Molland and O’Sullivan’s Freestyle Comedy show has become something of a cult staple at the Edinburgh Fringe thanks to its unique take on improvised stand-up. And that’s ‘unique’ in the most literal of senses. 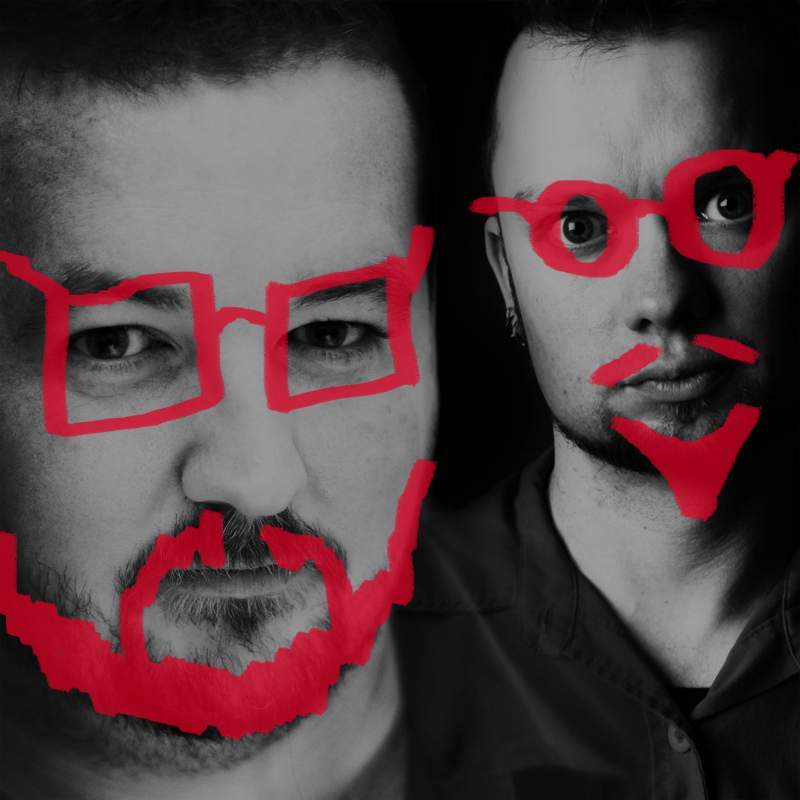 As they head to Hartlepool’s One77 courtesy of Hilarity Bites Comedy Club on Sunday 6th May, it’s impossible to say what avenues the pair will traverse, as every edition of Freestyle Comedy is completely different to the last. Tearing up the rulebook of stand-up comedy (and probably feeding it to their dogs just to make sure), there’s no script and no set-list of jokes. If you’re curious to know what the pair will be tackling, you’ll have to turn up on the night. Have no fear though: wherever their minds may take them, this international duo will undoubtedly approach their taboo-busting material with wit and intelligence, providing laughs and provoking thoughts. If you want a tasty slice of (very literally) unique stand-up comedy, let Molland and O’Sullivan sate that appetite.